This is it, our annual horoscope 2014, Taurus! The first installment of your Taurus horoscope 2014 edition is a broad overview of Taurus love, 2014 money, career and business. Our best free 2014 astrology reading for Taurus outlook in the year ahead. Your Taurus love horoscope for 2014, Taurus career forecast and yearly Taurus money prediction are coming soon! Taurus 2014 horoscope predictions and Taurus yearly astrology readings are published free at Horoscope Astrology Tarot. Despite the fact that the early months and in fact the whole first half of 2014 are the most important and the busiest months of the year for professional matters, with your professional year getting off to an extremely good start, there is a sense of adventure and wanderlust in the air that can’t be denied or ignored, making it hard to let life become all work and no play. 2013 was a quiet professional year, but considering the at times challenging and full on years in the past, you needed a year off in order to let things play out, let things settle and just get your bearings. Sometimes, when you have a relentless period of planetary activity in both your professional houses, as was the case for you for several years, right up to late 2012, you don’t get a chance to come up for air and check that you're actually on the right track. 2013 was that year, but as you move into 2014 you're already getting back in the saddle, but in a lot less challenging and rewarding way than in previous years, yet in a way that you're able to draw on the experience and wisdom gained in the past. 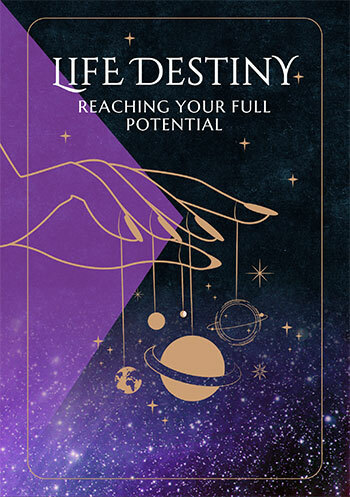 The early months of any year are always going to be the most professionally focused, with the Sun always moving through your career sector from the 20th January to the 19th February and Venus and Mercury keeping things active a week or two either side. Last year, from go to woe, you had 6 weeks of planetary activity in your career sector and that was it for the year. This year you have twice that long in the early months, starting with Mercury’s return to your career sector on the 12th January and finishing with Venus’ departure on the 6th April. However, this isn’t game changing and is what you would expect at this time of year. What really puts you back in the saddle and back in the game is that this comes just as Mars is settling into his longest visit to your work sector in 3 decades, one that will stretch from the 8th December 2013 to the 26th July 2014. What cements this into place is a shift in the lunar nodes that gives work matters a fast track right through to 2015 and also sets in place the potential for some game changing eclipses, the first of which will be a total lunar eclipse on the 15th April. This makes 2014 a very auspicious year for work matters, with the right professional push in the early months to get things off on the right track. Yet this happens just as Venus is making her longest visit to your sector of travel, adventure, learning and discovery in over 200 years and until she leaves on the 6th March she won’t be happy with you letting life become all work and no play, with a need to keep a sense of adventure alive. 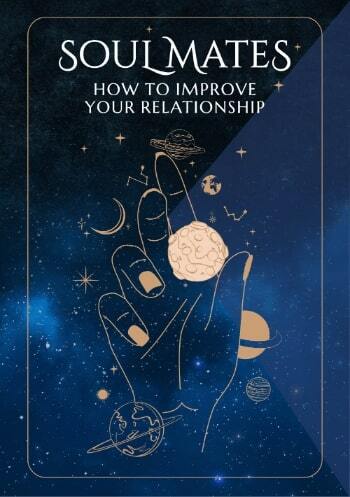 While from midyear and from the 16th July specifically home and family matters will become more important, remaining so for the rest of the year and right through to mid 2015, this is an important and defining year for all your relationships, with communication a priority. Taurus compatibility with other zodiac signs in 2014 can be explored through Taurus and partner love and relationship horoscopes for 2014. Check back throughout the coming year ahead 2014, Taurus for the next installment including your free 2014 love horoscopes. Taurus business and work will be explored in your 2014 Taurus career horoscope predictions, work and job forecast and 2014 Taurus money horoscope forecasts! Just in, our NEW YEAR Taurus 2018 Horoscope in 4 parts!